Shiny hair and glowing skin are signs of good health. The glamorous advertisements on hair products offer promises of a magical makeover. Therefore when our hair feels dry and dull, we tend to opt for a new shampoo or a conditioner. To our surprise the actual culprit could be malnutrition. Most of the trichologists agree that along with factors like age, genetics, toxicity and hormones, poor diet can also contribute to hair problems. Eggs – Is rich in vitamin B and is a commonly suggested ingredient for healthy hair. The protein content in eggs enhance hair growth when consumed, and acts as a conditioner when used to wash hair. Other source of food rich in protein are chicken, turkey and fish. Leafy Vegetables – Is rich in Iron which is an essential mineral necessary to stimulate hair growth and retain shine. It also hydrates the body and regulates blood circulation which in turn supplies nutrients to hair follicles without interruptions. Nuts – Is rich in Biotin (B-vitamin) and Omega-3 fatty acids. These elements are important for healthy scalp and prevent hair breakage. Almonds, walnuts and cashew are few examples of nuts that promote healthy hair. Orange vegetables – Is rich in Vitamin A, which is a key nutrient that help produce sebum (an oily fluid produced by stimulating glands in our scalp). It acts as a natural conditioner that helps to fight against itchy scalp and hair dullness. Carrots, pumpkins, sweet potatoes are few examples of vegetables that help produce sebum. Avocado – Is rich in copper and vitamin E. It helps balance our hormones in order to protect our hair against pollution, UV rays and products used for hair styling. Salmon – Another food source rich in Omega-3 fatty acids. These are as essential fats which cannot be produced by our body and can be obtained by intake of food rich in good fat. Dairy Products – Is rich in protein and calcium. It helps enrich the blood flow to the scalp and reduce hair fall. Among dairy products, yogurt is particularly recommended as it has high content of vitamin-B5 (pantothenic acid), which is directly associated with healthy hair. Citrus Fruits – Is rich in vitamin C. It helps in blood circulation and acts as an antioxidant. It prevents hair breakage and rejuvenates dull hair. Examples of few citrus fruits good for hair are oranges, lemon, lime and grape. Other food source rich in vitamin C are blueberries, kiwi, guava and broccoli. Whole Grains – is rich in iron content. 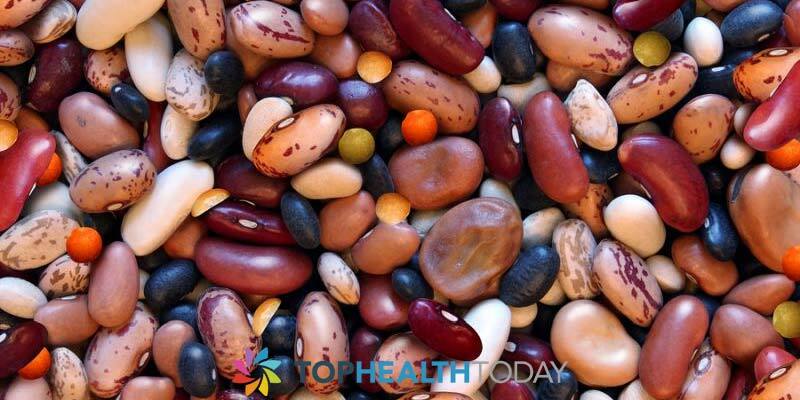 Iron is essential to supply oxygen to our hair follicles which boosts hair growth. One can visibly observe an improvement in their hair thickness. Oysters – Is rich in zinc content which helps fight against flaky scalp and hair loss. Along with oyster, intake of other sea food like crab and lobster can also help increase the level of zinc content in our body. Can Dying Your Hair Cause Balding? Going by numerous ads you see on TV and in magazines; our bodies have indeed become a kind of a fashion statement. The quest for perfect body shape and muscles does not stop with intense workouts. The fountain that helps nourish the muscles lies in the right diet. Bodybuilding health instructors always advise on following certain food regimen. In order to build and subsequently achieve intense muscle, you are advised to stick to a ketogenic diet. The ketogenic diet is designed to melt more fat than carbohydrates and transform it into energy. In the event of doing this, the body is able to burn more fats while enhancing the development of muscle. 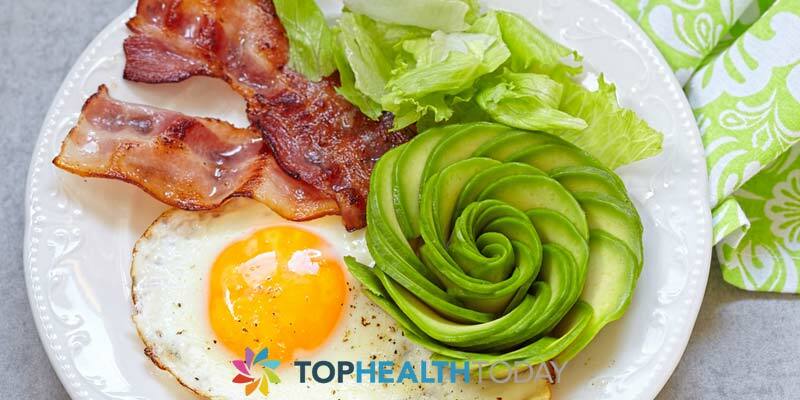 Ketogenic diet usually comprises a diet consisting of low carbohydrates and high in fats. This allows the body to go through a process known as ketosis. When the body utilizes fats as opposed to carbohydrates, acids called ketones are formed. These acids help activate fats into a burning fuel since carbohydrates are not present. Standard Ketogenic diet (SKD): This type of diet restricts foods that are rich in carbohydrates. The restriction is extended until the body attains the desired fat loss level. This type of diet is tailored to a newbie who is being introduced to dieting for the first time and it is intended to allow the body to get accustomed to the abrupt change in diet. Cyclical Ketogenic Diet (CKD): This diet allows minimal intake of carbohydrates that’s taken in a cyclic sequence. You can take meals containing low carbohydrate content for two days, then continue with the same meal plan but with a little increase in carbohydrates for another two days and then go back to repeat the cycle again. You can also eat less carbohydrates in the morning prior to your workout the increase the intake after the workouts. This form of dieting is ideal for bodybuilders. As one cycles the intake of carbohydrates, the body is allowed to flex. Bodybuilders are normally made to follow this sequence especially during contests. Targeted Ketogenic Diet (TKD): This type of diet allows intake of carbohydrates only during particular times after and prior to workouts. This allows the body to burn carbohydrates before they are broken down into glucose. Typically, this type of diet is suitable for pre and post season for people training to become bodybuilders. 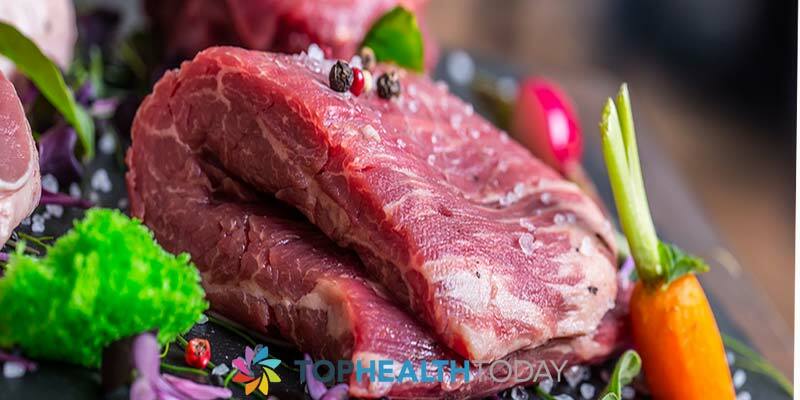 Ketogenic diet offers a number of benefits that includes melting more fat in the body and tends to inhibit hunger. The diet also reduces the level of cholesterol, plus it tackles some disorders as well as diseases. 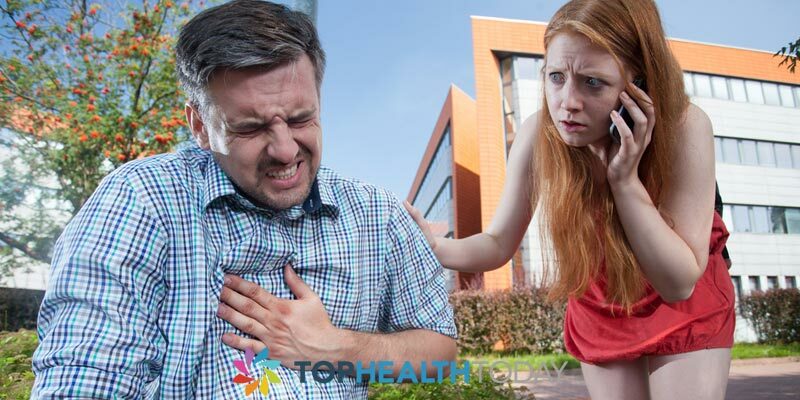 The drawbacks associated with ketogenic diet are that you might lose vigor and feel low due to depletion of carbohydrates in the body. However, you will be good to go once you get accustomed to the diet and your muscles start to bulge, making you feel strong and energetic again. Whether you stick to a ketogenic diet for purposes of building muscle; you should not forget to include your normal intake of calories, fiber and protein. Try eating at least five small meals in the right proportions so as to facilitate this diet and allow it to work best.